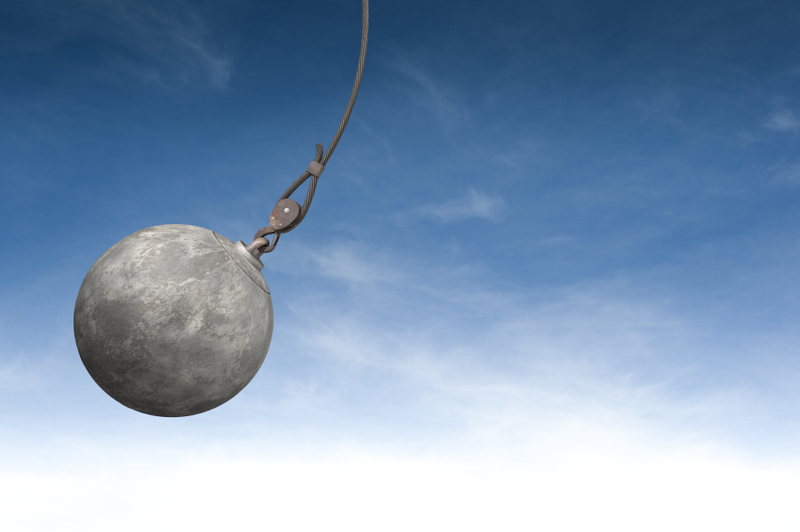 Stephanie Muccini-Burke is a wrecking ball for the future of the city of Medford, Massachusetts. Look at that image… this is not something trivial we’re discussing today, this is something that is vitally important. This entry was posted in Uncategorized on July 12, 2015 by communitymedia.